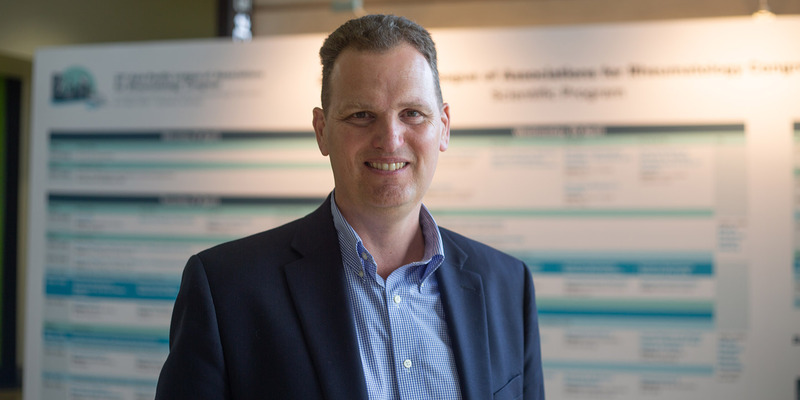 It’s difficult to know when to start tapering off high-dose steroids for patients with takayasu arteritis, but novel biomarkers discovered in India could help guide the decision. 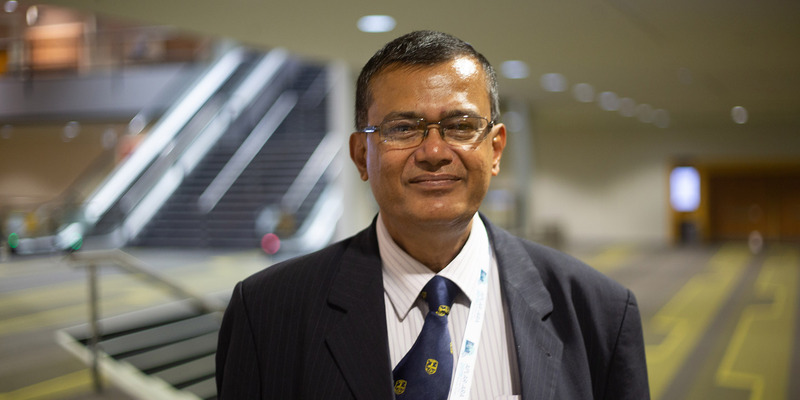 Professor Debashish Danda, a rheumatologist at Christian Medical College Vellore in India, spoke about his research with Rheumatology Republic reporter Felicity Nelson at APLAR-ARA 2019 in Brisbane. “In takayasu there is really a pausity of biomarkers,” he says. “Many patients leave the takayasu specialist without treatment because, except for asymmetry of pulse and blood pressure, they don’t find anything.